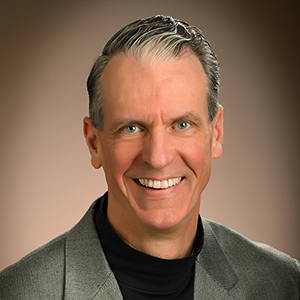 For over three decades, International Speaker and Author Jeff Peden has inspired thousands of people with great ideas on leadership, organizational effectiveness, employee engagement and customer delight. Jeff holds graduate degrees in Occupational Training and Development and in Counseling, and has served as President of the Kentuckiana Chapter of the Association for Talent Development and Chair of the University of Louisville Libraries Associates. He has owned his own business and held a position as a professor in post-secondary education. He also hosted the Moment of Success radio talk show on WKJK 1080, in Louisville, for over five years and wrote two books on business leadership — Take It To The MAX: The Ultimate Strategy for Maximizing Profits and Growth; and How To Grow Your Business Without Spending Money. Find out more about Jeff on LinkedIn. 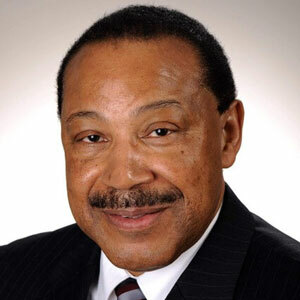 Alfonso “Al” Cornish is one of America’s leading innovative human capital learning professionals. Cornish has served in senior leadership roles in some well-known Fortune 500 companies, notably 7 Eleven Food Stores, AMF Bowling Worldwide and Central Parking System. His background includes both public and private sector experiences. As Chief Learning Officer, he led a regional healthcare learning organization to be recognized as one of Training Magazine’s Top 125 Training Organizations in 2016, 2017, 2018, and 2019. His creative results-oriented approach to assist organizations to become learning organizations is unparalleled. He has extensive experience in leadership development, organizational change & effectiveness, employee engagement, coaching, succession planning, and diversity and inclusion. Cornish holds a graduate degree in Human Resources Development. He serves on numerous boards that include Bates Community Development Corporation; Campbellsville University Louisville Campus; Family Scholar House; The Healing Place; Kentucky Derby Festival; Prichard Committee for Academic Excellence; Simmons College of Kentucky; Spalding University; University of Louisville Healthcare Leadership ; University System of Maryland Foundation and Volunteers of America (National).